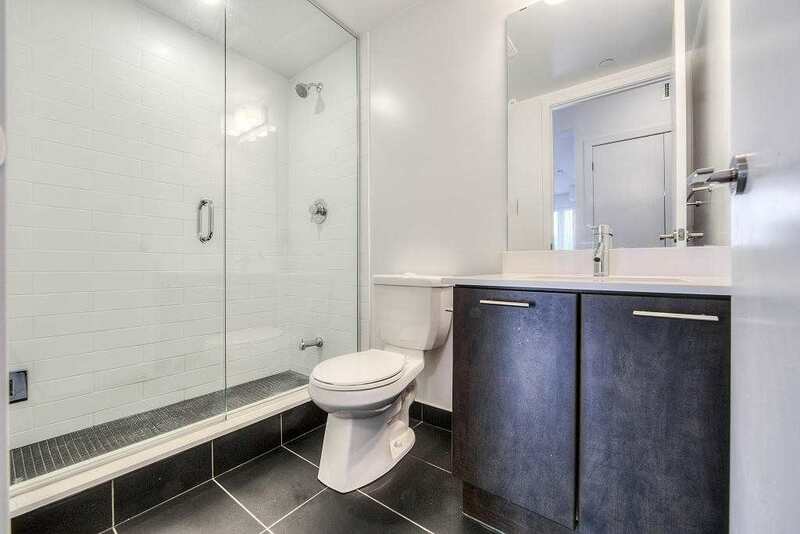 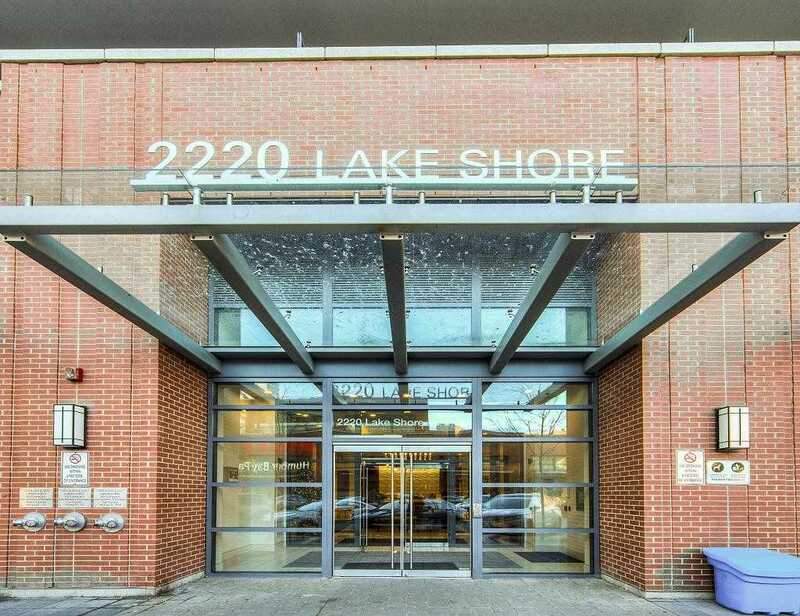 Description Welcome To Westlake, Everything You Need At Mimico's Most Exciting Community. 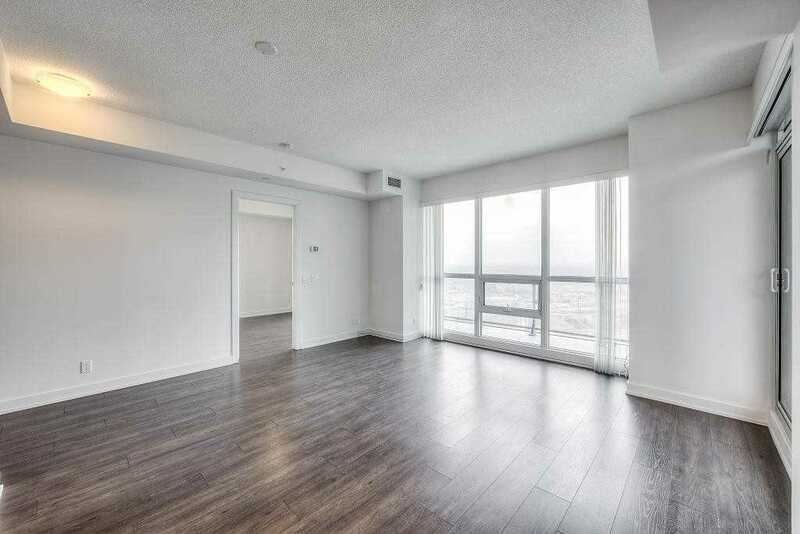 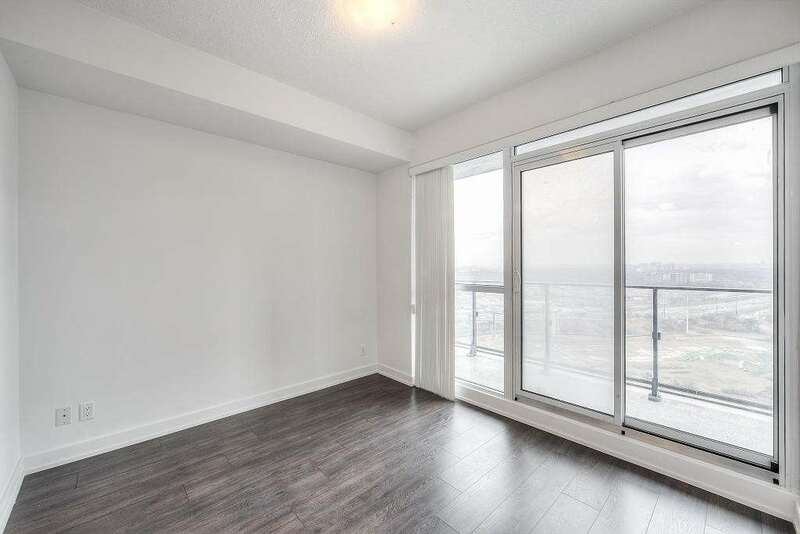 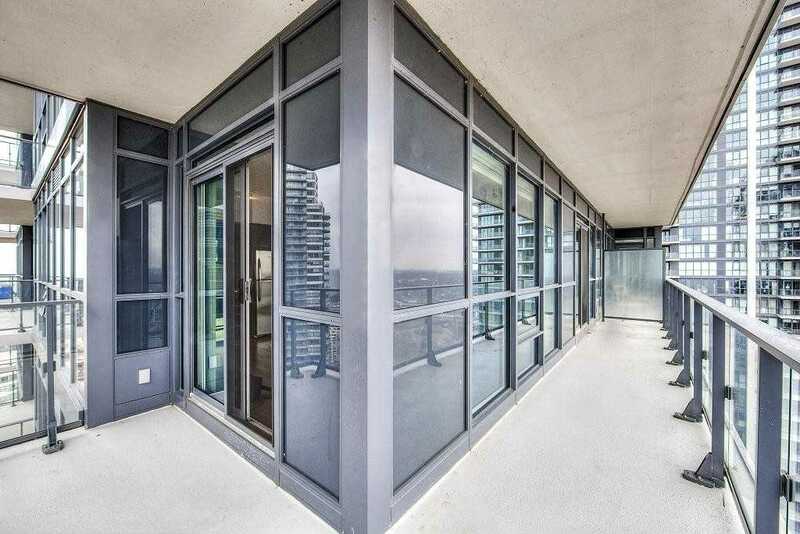 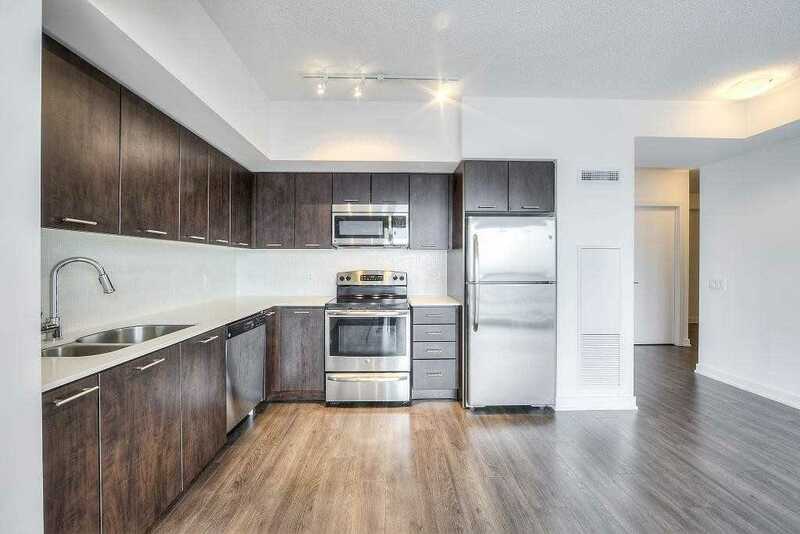 This Spacious 885Sqft 2 Bedrm + Den, W/2 Full Baths Offers Spectacular Unobstructed Lake And Marina Views From A Wrap Around Balcony Accessible From The Master And Living Room. 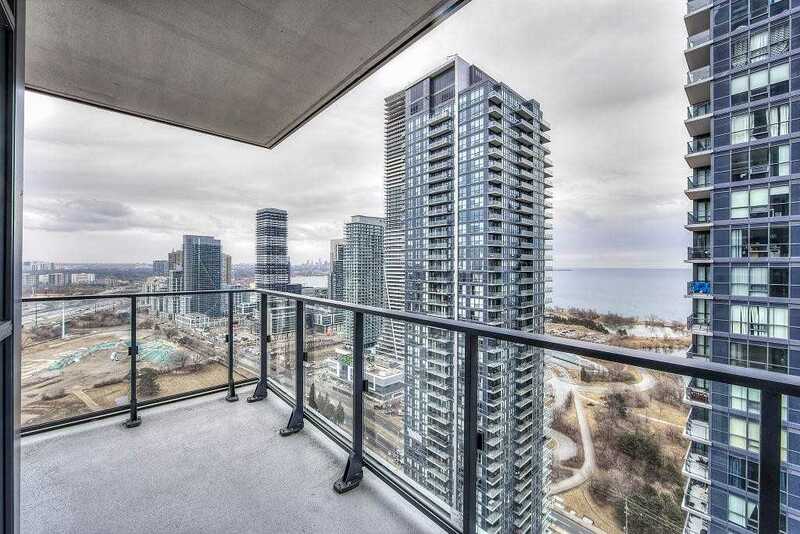 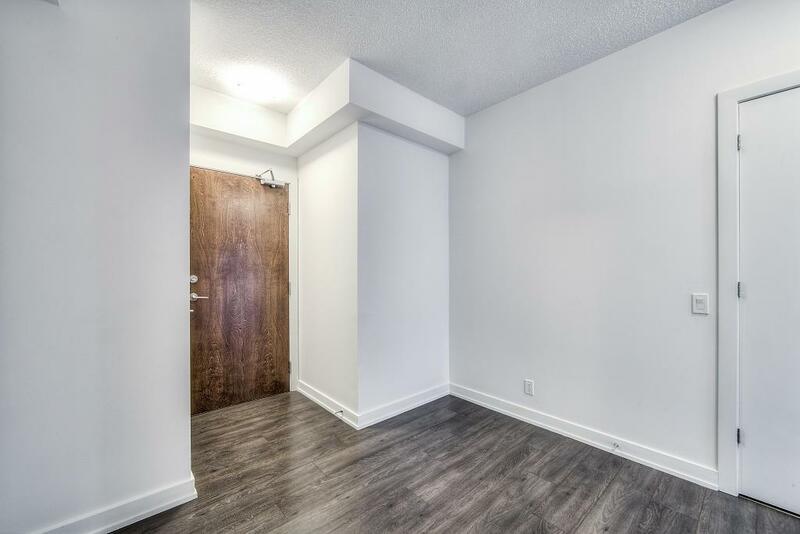 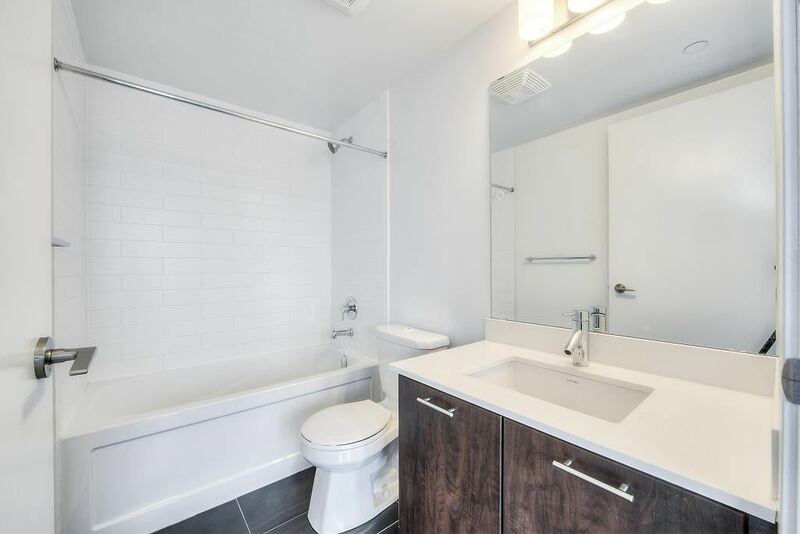 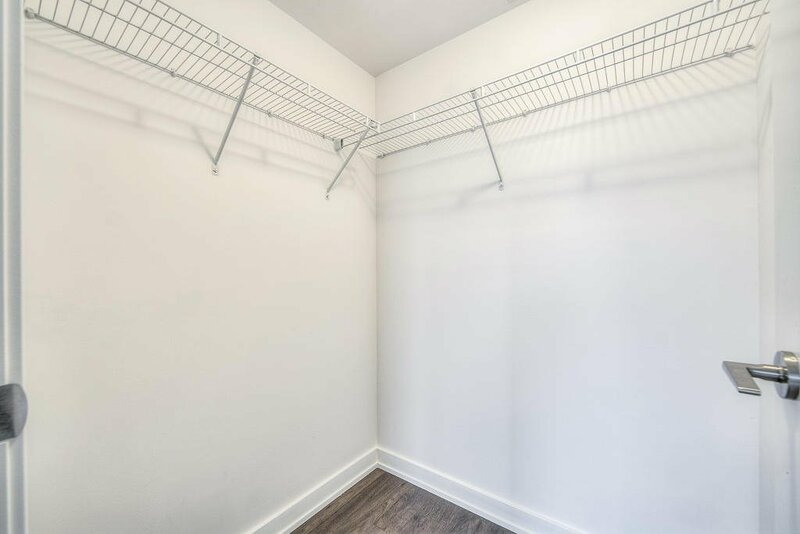 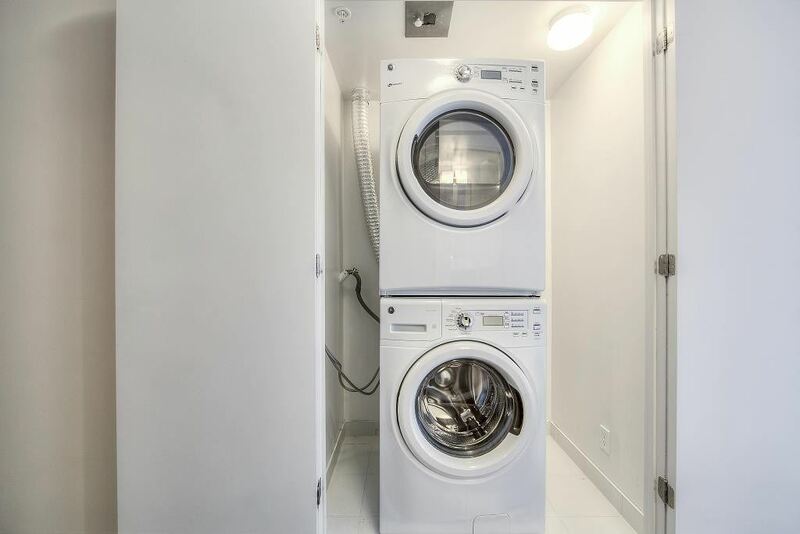 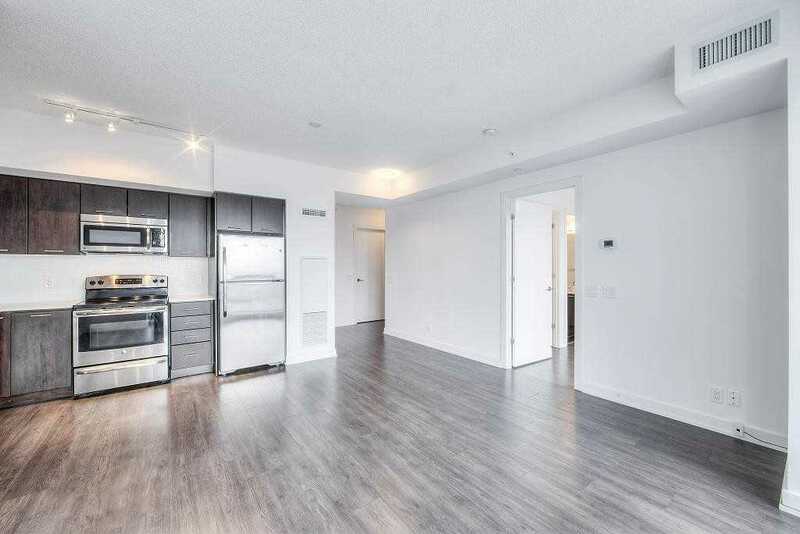 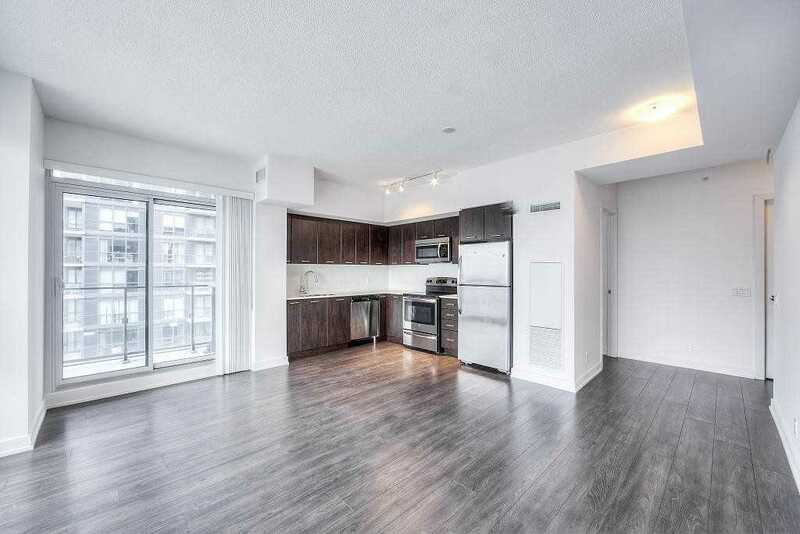 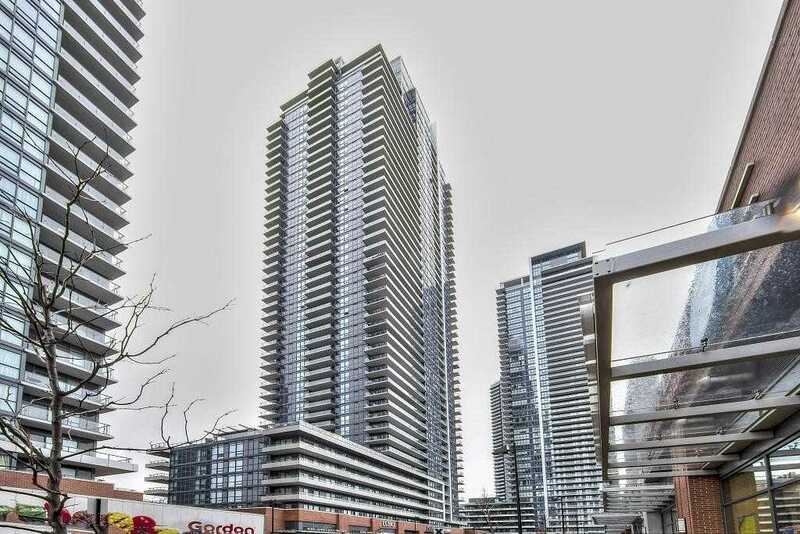 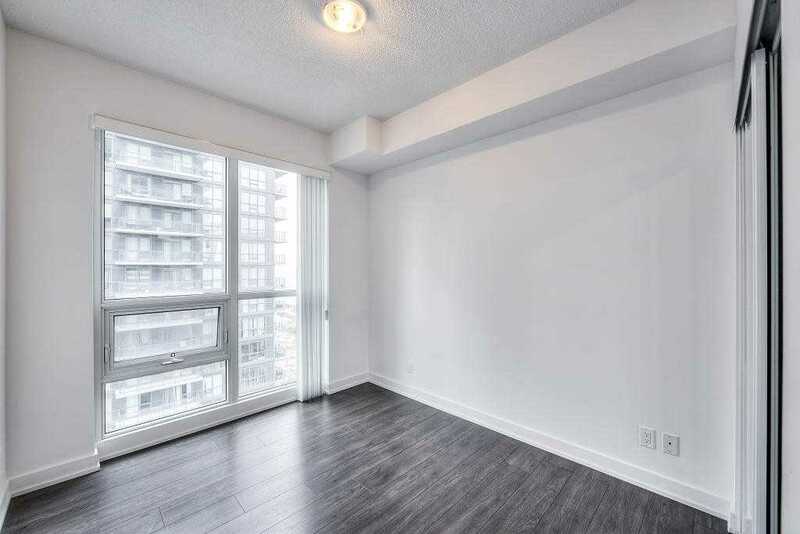 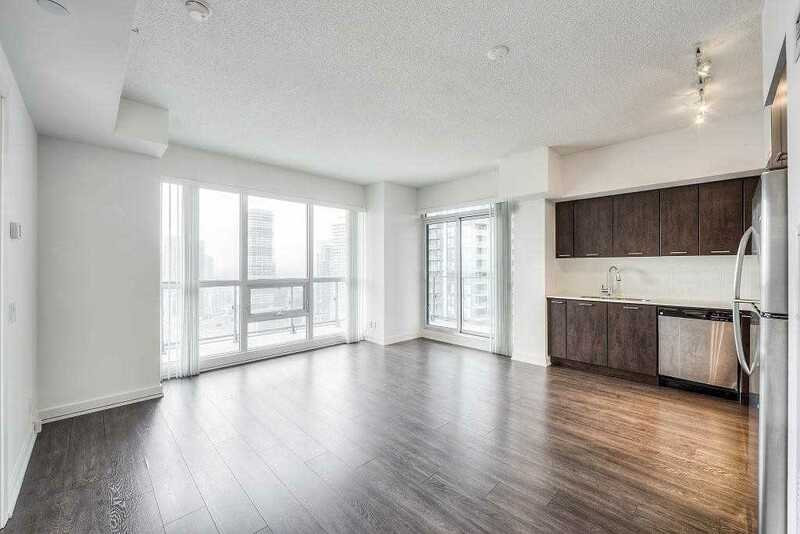 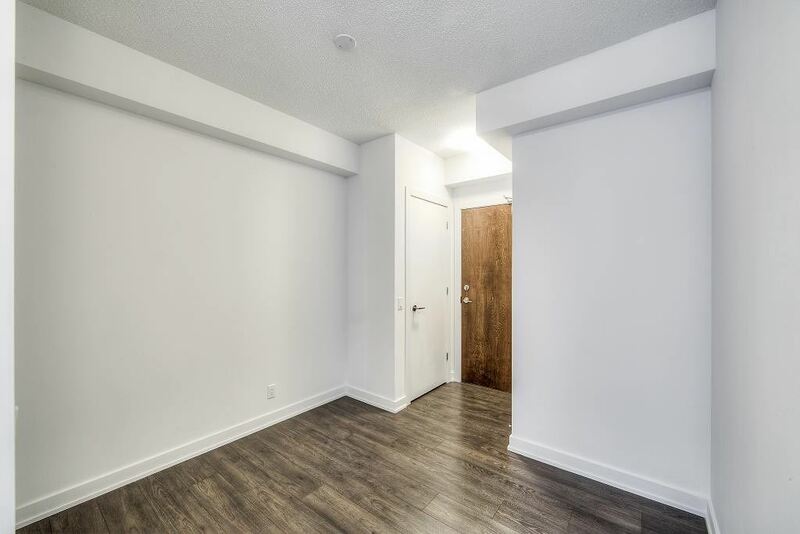 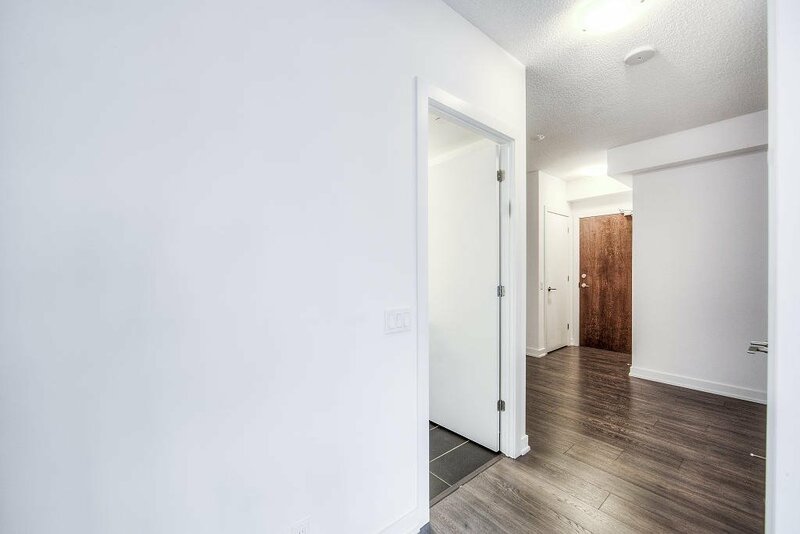 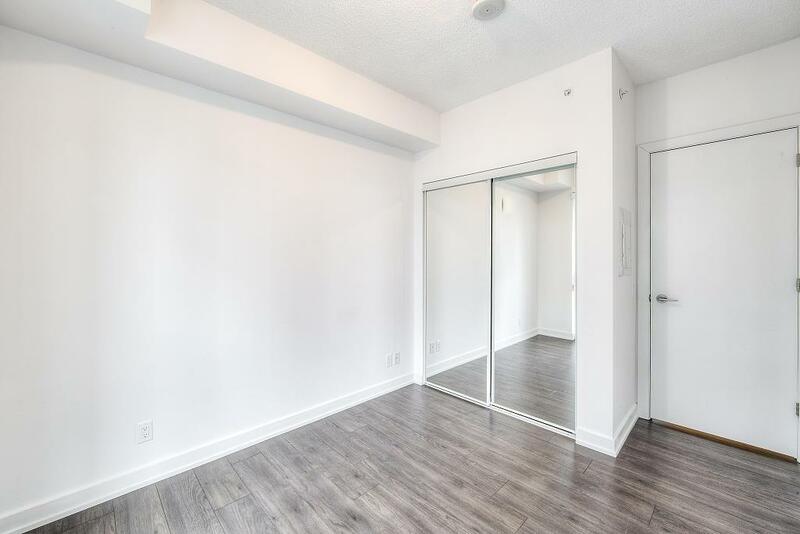 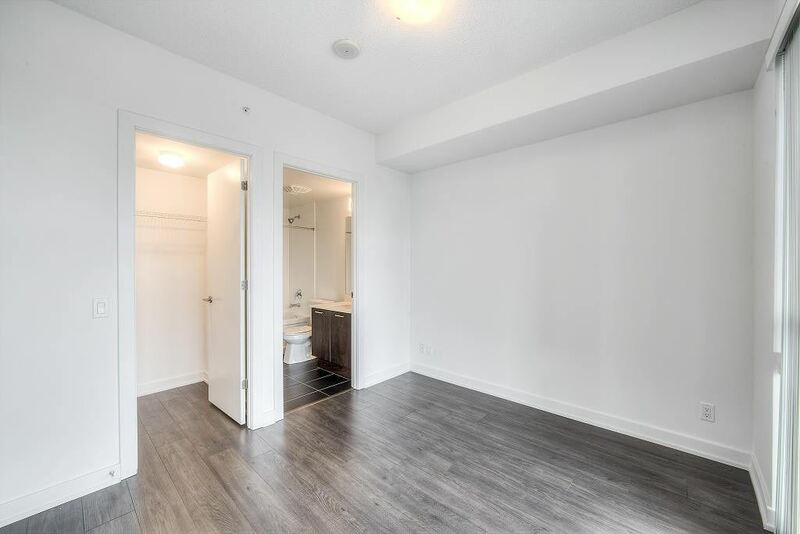 Conveniently Located, 30,000 Sqft Of Amenities, An Up And Coming Neighbourhood That's Minutes Away From Downtown, Airport, And Steps From The Waterfront, Ttc And Right Off The Gardiner.